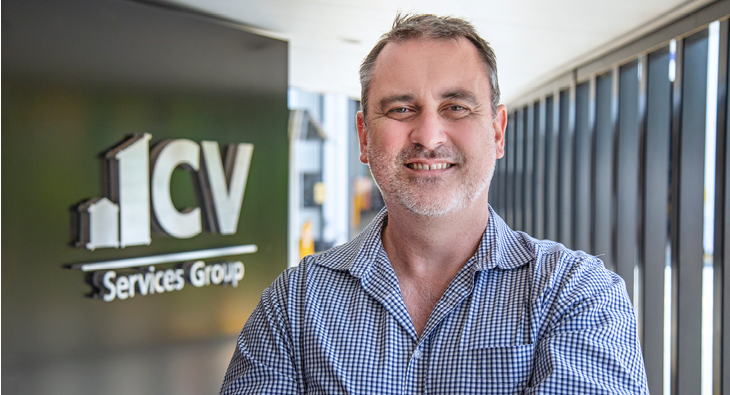 A warm CV welcome to Marty Jacobson who joins our Electrical Construction team as Project Manager. 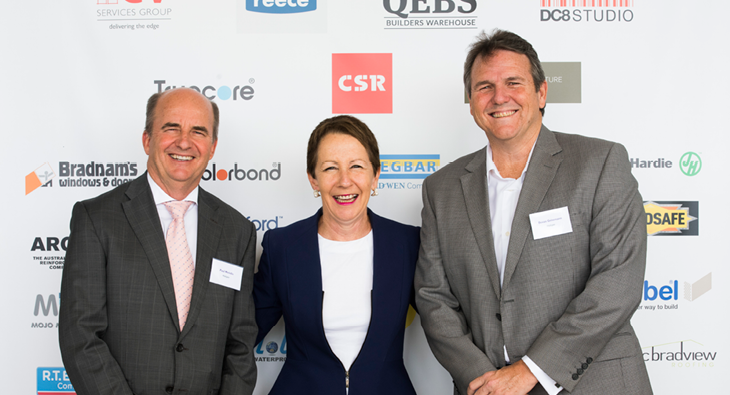 CV is donating electrical works for the first purpose-built bridging accommodation facility for domestic violence victims on the Gold Coast. We are proud. 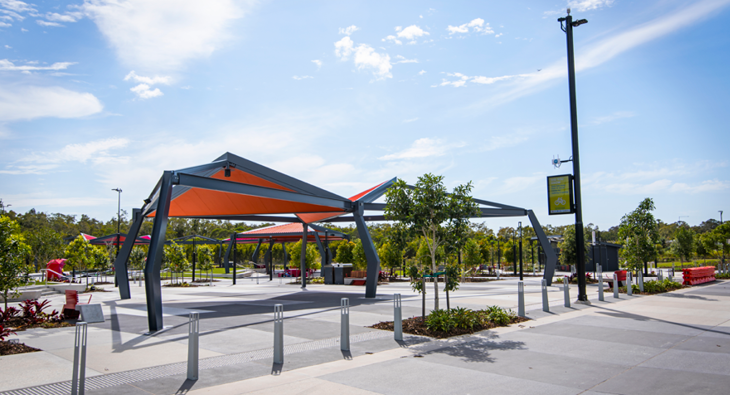 The new Civic Square at Aura is ready for its first Christmas. Our team completed the architectural RGB lighting which includes a fully. 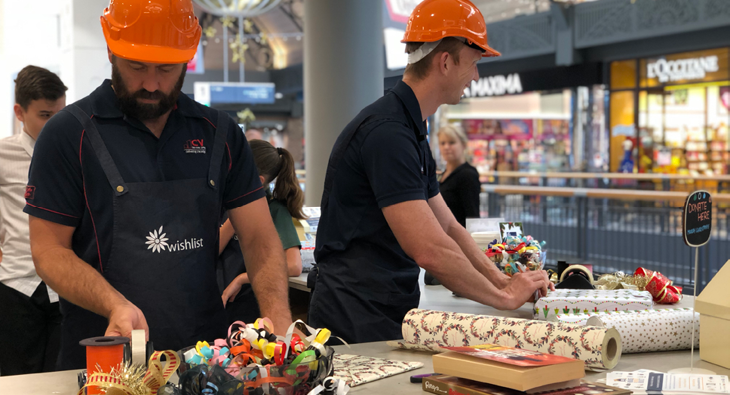 Great to see one of our Sunshine Coast Project Managers doing his bit at the Wishlist charity gift wrapping station at Sunshine Plaza..